Fitwall offers the most fun and effective group training program available. Their interval training system develops your strength, flexibility and cardiovascular fitness in 40 minute classes. There are showers, towels, and water available. Please make sure to wear athletic shoes to class. 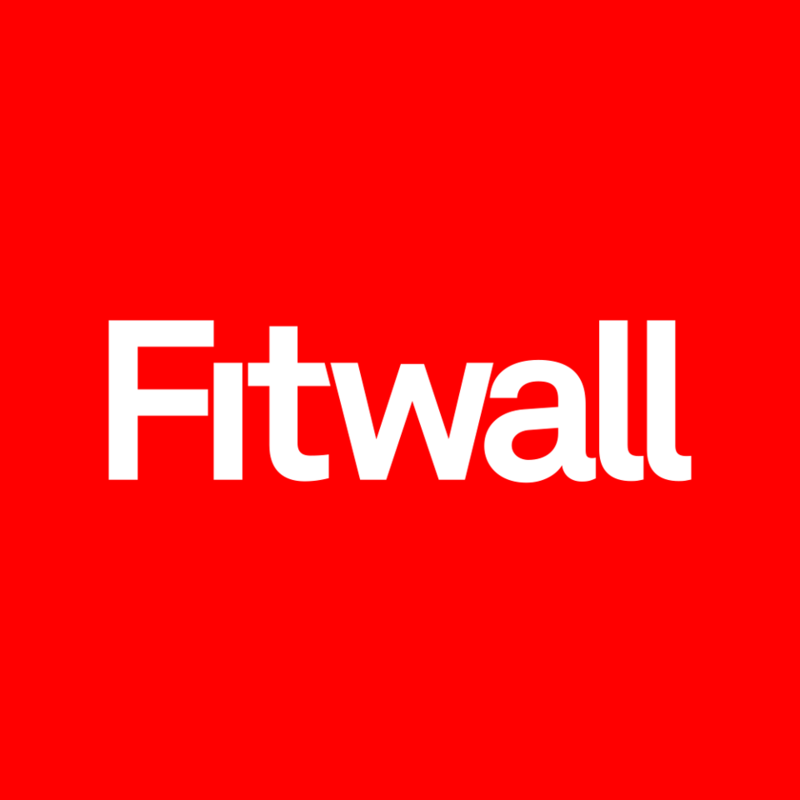 Fitwall Solana Beach is located in suite 203 of 437 Coast Highway 101. Parking is available onsite. Great workout. I love how the classes are always different. You know it, we have the most variety within one establishment in the industry! Thanks! We all need a little mobility and recovery in our lives! We aren't sure what day you are referring to, so unfortunately we cannot comment as to exactly why it seemed "slow" to you. However, a common theme with what we offer is variability in exercise speeds and intensity. If you only like fast paced cardio get sweaty style bootcampy vibes, you should probably not come back to Fitwall. Rather than simply relying on feelings of fatigue to rate a workout we are interested in developing strength, skills, mobility, and other physical characteristics. If you would like to improve over time safely, these are the things that are most effective. It doesn't necessarily fit into the mantra of classpass of "get a good sweat" and "switch it up" endlessly. Instead it is built around the idea of actually progressing and improving. What we are saying is: going slow sometimes is smart. Always going fast is not. The workout was constantly changing so you don’t get tempted to quit early. They gave us cold, wet, lavender soaked towels at the end which were sooo amazing. Great adjustments. Instructor really focuses on your form. Woof, hard! In a good way. Ah, we cannot tell which day this is in reference to. We don't typically spend a TON of time on direct ab work, as we aim to perform more core work that yields performance benefits and not just focus on the "burn". Focusing on the burn in direct ab work is a less effective means of driving performance, lower back health, and structural improvements. With that being said, we will throw in the occasional direct burn feeling supersets, simply because people like to feel that. We teach our members that if they crave the ab burn, that post workout to hit a few sets of their favorite direct ab work. But in our 40minute session we will choose to program in the biggest bang for their buck!